Scott Montgomery, 2006 First Prize Winner of the American Guild of Organists’ National Young Artists Competition in Organ Performance, plays the Mander organ of Peachtree Road United Methodist Church, Atlanta, Georgia USA. Available only as CD. In Stock. 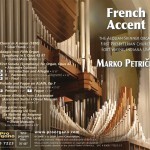 Dr. Petričić has won awards in numerous organ competitions, most notably the First Prize at the San Marino National Organ Competition in California. 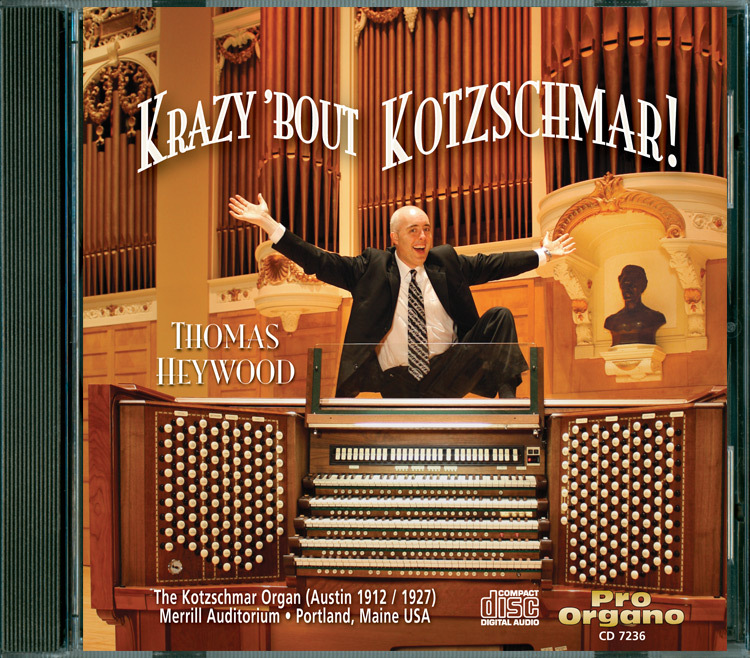 He served as a juror for the Fort Wayne National Organ Competition, and for the AGO chapter competition in Indianapolis. 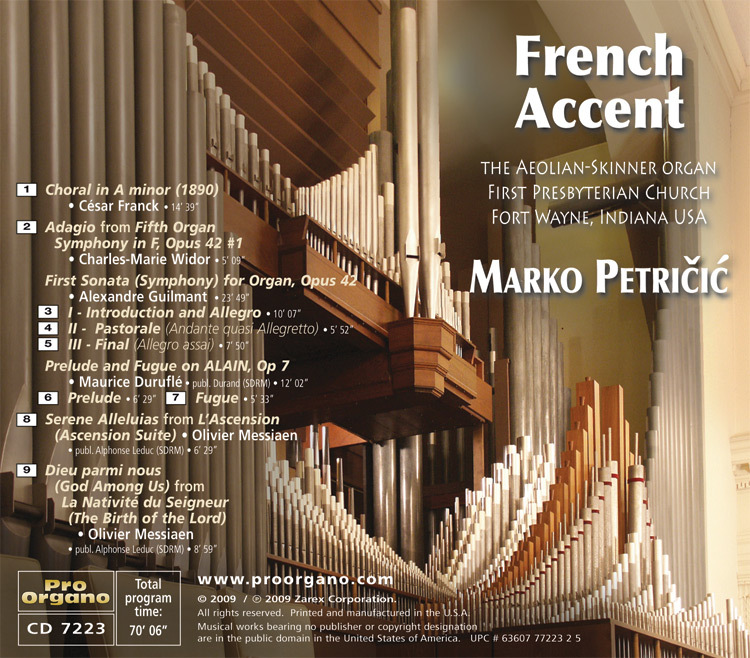 In July, 2008, Dr. Petričić‘s featured recital at the Organ Historical Society National Convention was highly praised in “The Diapason.” His concert engagements have included recitals at Holy Trinity and St. Patrick’s Cathedral in New York City. Marko Petričić has performed throughout the United States, Germany, France, Sweden, Spain, and Yugoslavia. 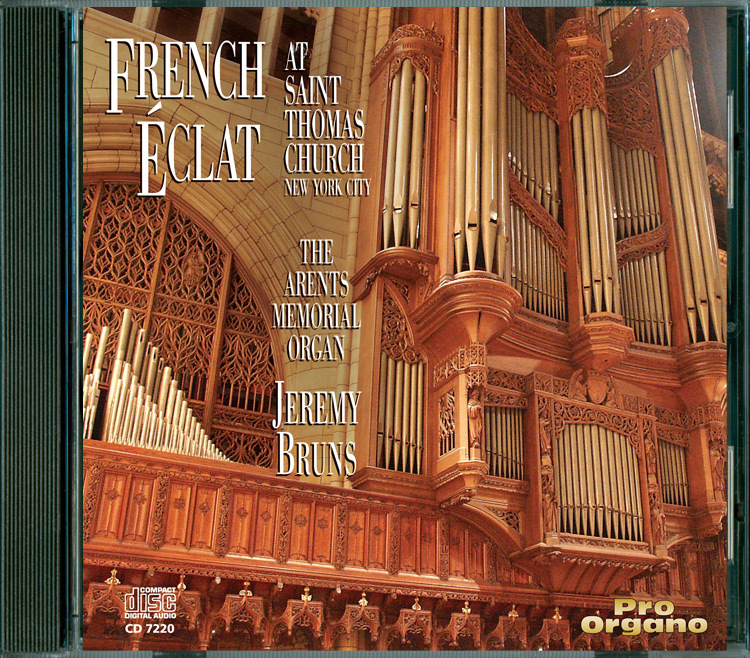 He also participated in the Summer Organ Academy in Leipzig, Germany and in the French Organ Music Seminar in Paris, France. As an accomplished bayan-accordionist, Marko Petričić has won awards at international competitions in Italy, Germany, Yugoslavia, and the United States, and has performed on Yugoslav National Radio and Television and with the Indianapolis Symphony Orchestra. Furthermore, Marko Petričić performs Balkan folk music together with Mathieu Névéol, an exceptional violinist from the Paris Orchestra, France.